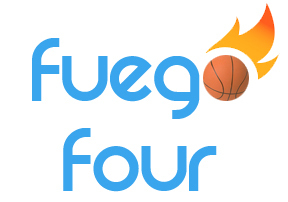 It’s time for the 4th annual Fuego Four! Who’s going to win it all this year? 2nd place: $125 Professional Development Money, and a BlueFuego HOODIE. 3rd and 4th place: $75 Professional Development Money, BlueFuego shirt and sticker. 5th-10th place: BlueFuego t-shirt (regular or baseball style) and BlueFuego sticker. We have some other prizes up our sleeves for the contest, but you’ll have to be a part of it to find out. To learn more and register, visit http://www.bluefuego.com/fuegofour.